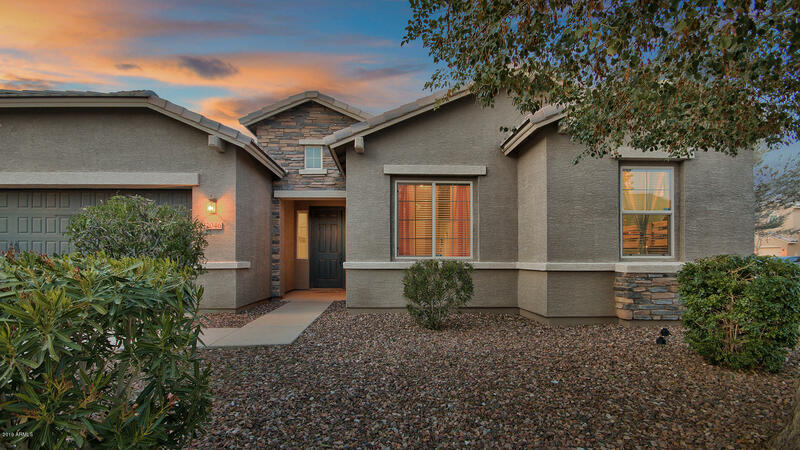 All Adora Trails Mountainwood homes currently listed for sale in Gilbert as of 04/22/2019 are shown below. You can change the search criteria at any time by pressing the 'Change Search' button below. "This beautiful 5 bedroom 2.5 bath home is located in the sought after neighborhood of Adora Trails. This energy efficient home features a spacious open floor plan, 10 foot ceilings and upgraded flooring. Gourmet kitchen with upgraded appliances, huge walk in pantry, large island, and 42 inch upgraded cabinets make this a chef's dream. AND A SUPER SHOWER in master bathroom AND A FULL CUSTOM BUILT BAR! WOWZA Neutral paint throughout, accent walls in three bedrooms are just some of the many featur"